Like this case studies? Give it some love! LVMH engaged one of its largest fashion Houses to improve multichannel customer experience and engagement using data driven insights. We were engaged to quickly ideate solutions around personalisation and innovative retailing. We also helped prioritise and align stakeholders to start building solutions at pace. We brought our trademark outside-in thinking and creative illustrations to support the team with inspiration and decision making. Seeking to identify and deploy data-driven, multichannel experiences to increase their customer engagement, LVMH asked us to work with ~30 stakeholders to define, prioritise and outline the opportunities and how to make them happen. It took just 3 weeks. Identified and prioritised data driven opportunities to improve customer experiences and engagement. Individual and group interviews, a full-day workshop with group and fashion House participants, innovation scouting. LVMH Group were looking to their fashion Houses to make better use of customer data to improve brand loyalty and acquire new clientele. They had launched an initiative to evaluate the data advancements of key heritage fashion Houses and their readiness for cross data enrichment. Instead of launching this across all Houses at once, one of the largest fashion Houses was selected to run a pilot, so they could get to the best solution by thinking big, starting small, and scaling fast. We have extensive knowledge and experience in luxury fashion and data & analytics. The addition of our creative team ensured we would be able to maximise internal stakeholder engagement and inputs by fashionably illustrating the opportunities to really bring them to life. 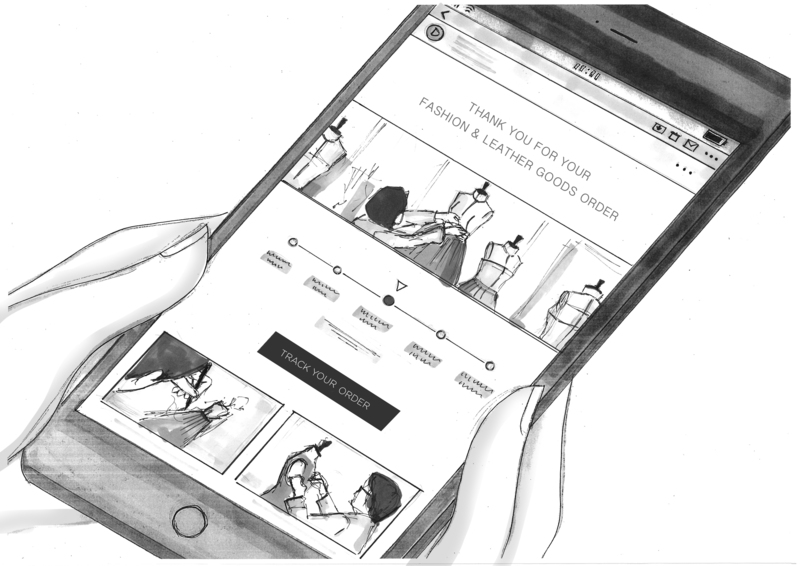 How can the luxury heritage fashion House make better use of its customer data to improve the journey across various touchpoints? Elixirr’s expertise in design thinking and delivering creative solutions at pace helped us set a great momentum leading the journey of transformative data driven customer experiences in one of our heritage fashion houses. When does operational excellence inhibit innovation?